Lowell, Inc. Blog: UDI is on the way! UDI is on the way! FOBA Laser Marker – UDI is on the way! The FDA’s UDI directive will be fully implemented in 2016. 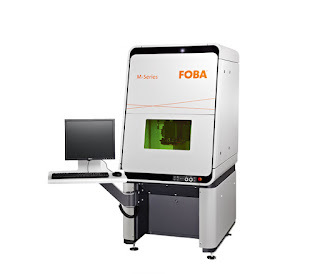 To meet those demands, Lowell has invested in a FOBA M3000-P laser workstation. The FOBA is a 5-axes marker outfitted with a patented Intelligent Mark Positioning (IMP) high-speed camera system that “automatically detects work pieces and their positions and aligns the marking or engraving accordingly, ensuring precision and repeatability.” Be sure to work with Lowell engineers to ensure your devices will meet the UDI directive.